Win 2x tickets to the Scottish Wedding Show at the SEC Glasgow! 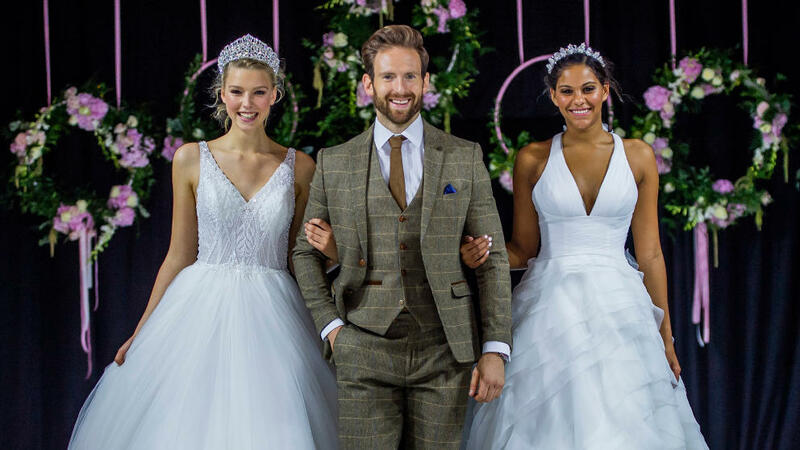 The Scottish Wedding Show, in partnership with David’s Bridal, is back and is the perfect event for couples across Scotland who are preparing to walk down the aisle. The unmissable weekend is taking place at the SEC Glasgow from Saturday 23 to Sunday 24 February and we’ve got 10 pairs of tickets to give-away . With up to 300 of the UK’s leading wedding suppliers in attendance, The Scottish Wedding Show has long established itself as the number one destination for those planning their special day. Whether traditional or alternative, vintage or themed, there’s something for every couple planning their impending nuptials. As well as hundreds of exhibitors all under one roof, the glamorous live Catwalk Fashion Show will also showcase the finest in bridal couture. 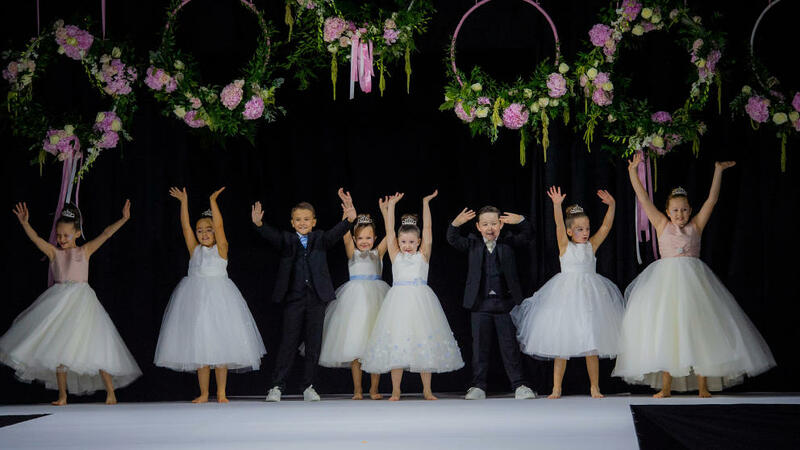 Guests can take their seats at a number of shows over the weekend for a glimpse at the gowns on offer, with bridesmaid dresses, groomswear, mother of the bride outfits and a selection of looks for flower girls and page boys also taking to the stage. Continue the fun over at the Live Band Showcase which is returning this year and will give visitors the opportunity to watch leading performers in action as they search for the perfect music for their big day. Sorry, this competition expired on Monday, 18th February at 09:00. Date of Birth You must be over 16 to enter this competition. I am happy to be contacted by email with marketing information from The Scottish Wedding Show. Sorry, something went wrong on our side when you tried to enter. Please try entering this competition again. If you continue to have problems please contact STV. You have reached the maximum number of times you can enter this competition. For more great chances to win, head over to stv.tv/win. Please answer all questions. Sorry you must be 18 or over to enter this competition. Sorry, this competition is open for Scottish residents only. Sorry, this competition expired on Monday, 18th February at 09:00. The winners will be drawn at random. This decision is final.